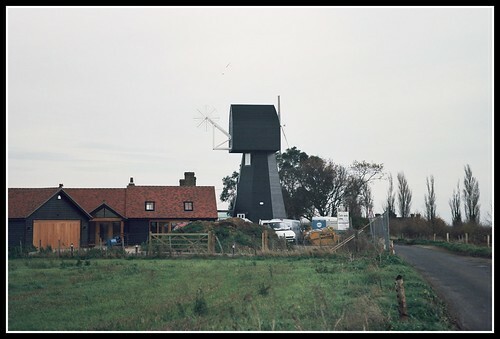 Although it's not a mill and never was, this is what's been built on the site of Chislet windmill. 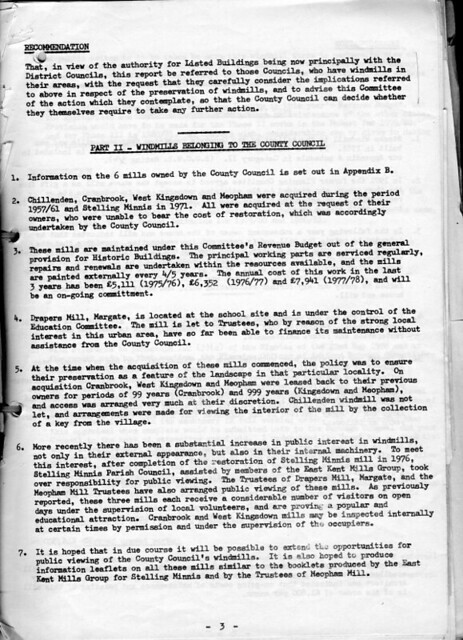 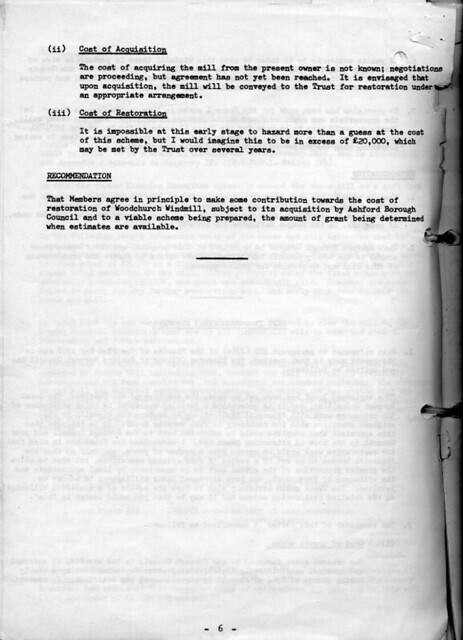 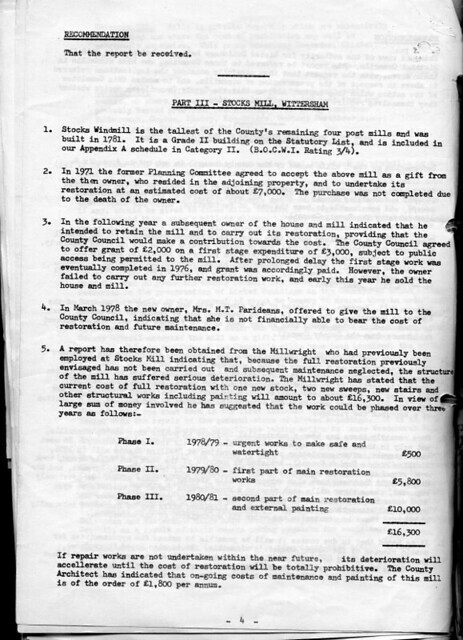 Since this report, Chillenden Mill was blown down and rebuilt, and Chislet Mill was burned down tragically. 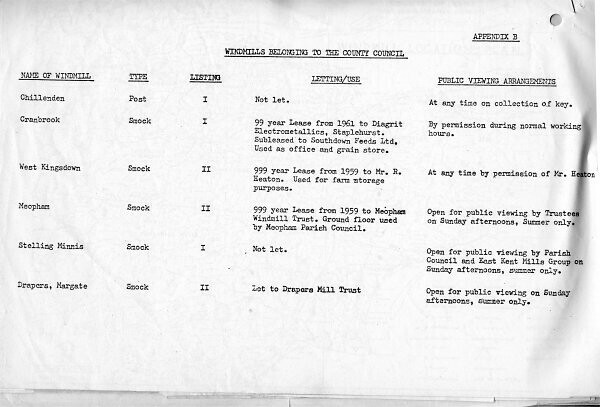 Categories 3 and 4 are muddled; Whitstable is complete-ish and in good condition, and Stanford Mill was complete in 1978 and in much better condition than it is now. 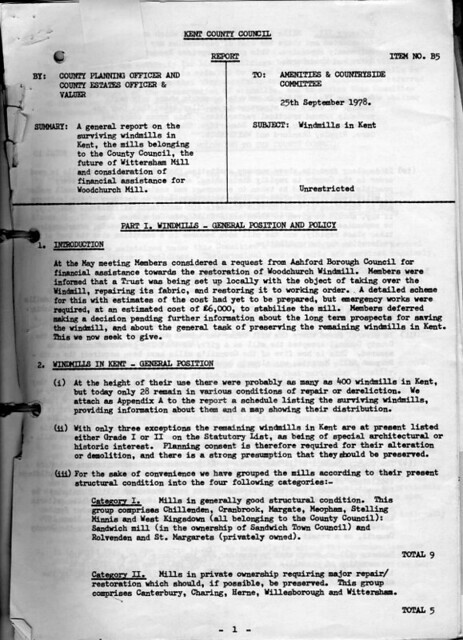 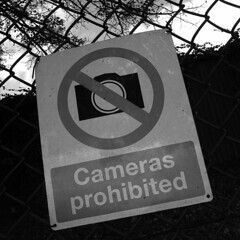 A general report on surviving windmills in Kent. 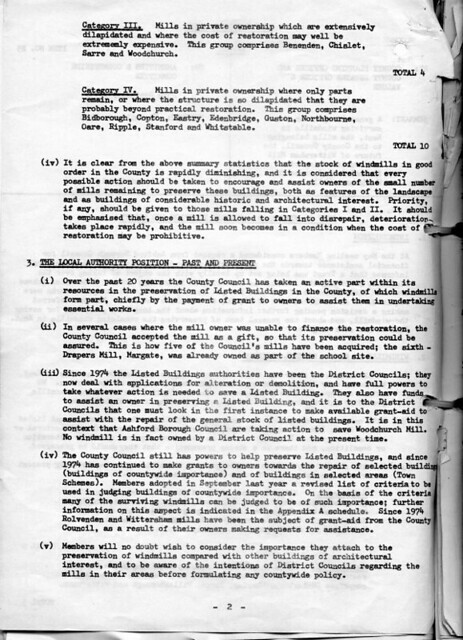 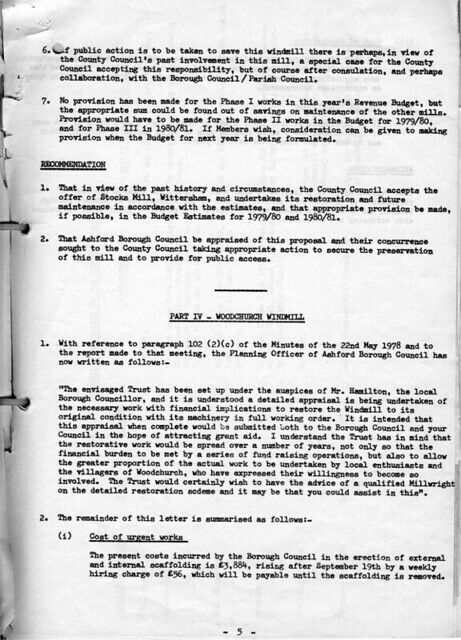 Kent County Council Report by the County Planning Officer and County Estates Officer & Valuer.